November 2017 - Be your best teacher! 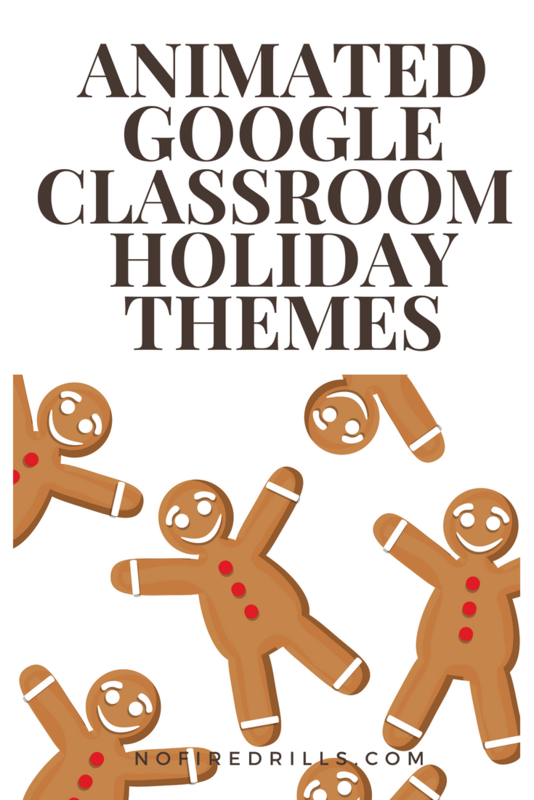 Decorate your Google Classroom for the holidays. Introducing five new animated themes that will bring some seasonal cheer!